Another topic in the health and wellness community that isn’t always clear cut is weight loss. Some argue that the concept of dieting to lose weight is not something that encourages a healthy relationship with your own body – it’s not necessarily intuitive. We’ll talk about intuitive eating and the anti-diet movement with Samantha Cassetty, a registered dietitian-nutritionist and contributing nutritionist for NBC News Better. When our next guest encouraged us to eat at least one bag of Doritos every month, we knew his theory would catch the attention of many of our listeners. As we get older, we find it harder to remember certain things, harder to ride a rollercoaster or even eat a greasy meal. Why is that? Dr. Joon Yun is a physician and the president and managing partner of Palo Alto Investors. 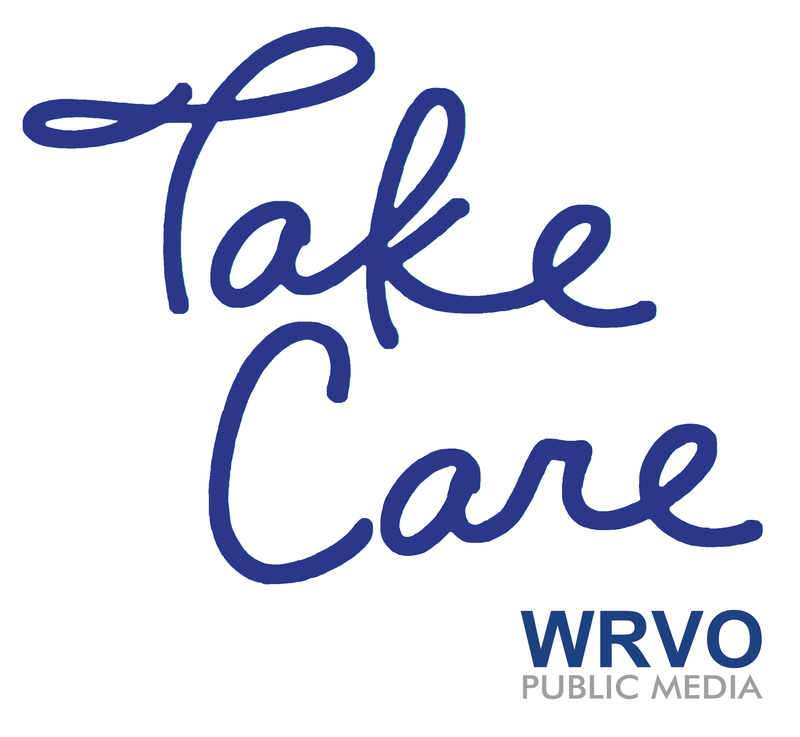 He joins us on “Take Care” to talk about new ways to stave off the effects of aging (which includes eating a less-than-healthy meal here and there) to increase our functional longevity. Many doctors and patients see our health care system as one in need of improvement. A lot of people aren’t happy with their health insurance choices, or the way we deliver health care or make decisions for our collective places. In some places, the health care system is being adjusted or re-imagined altogether. On-site company health clinics have been around for decades, but have you heard of direct-to-employer systems and direct primary care? Carolyn Englehard, director of the Health Policy Program in the Department of Public Health Sciences at the University of Virginia School of Medicine joins us to discuss the goal of these health care models and where they fall short. Avery Schneider, reporter and host at WBFO, brings us a report from upstate New York this week, where Buffalo Prenatal-Perinatal Network is going to extremes to find new mothers and babies in need – one door at a time. And for the latest in health, an algorithm that could help diagnose rare diseases out of Stanford, where Gill Bejerano and his team are working to save clinicians time. Plus, a visit to Mount Sinai’s Lab100 with Fast Company’s Katharine Schwab.